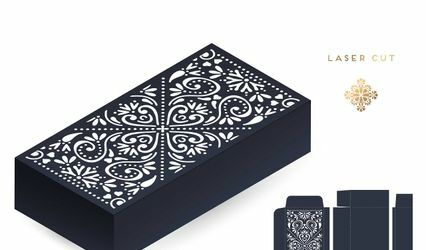 Ornate Inc ARE YOU A VENDOR? 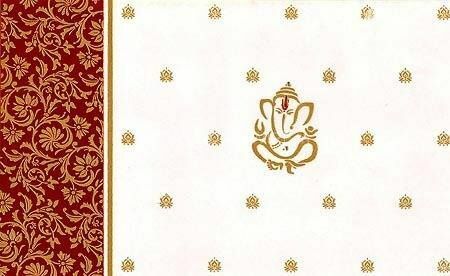 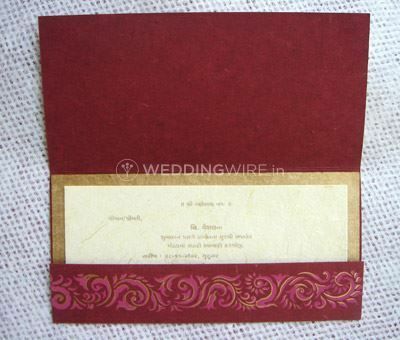 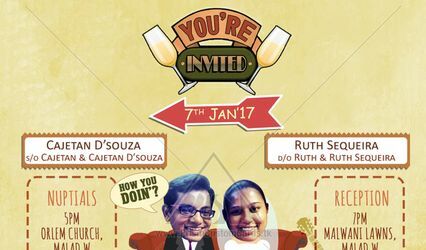 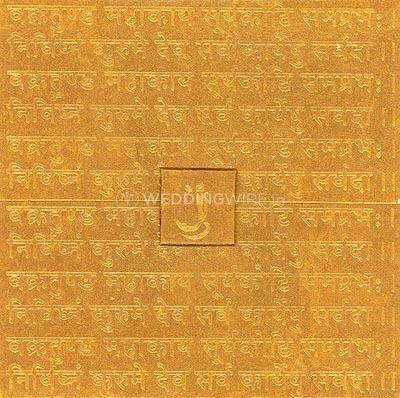 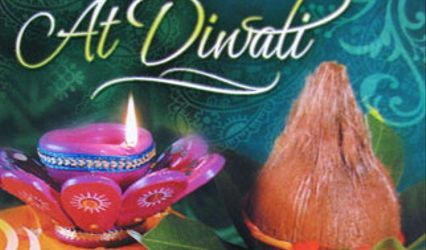 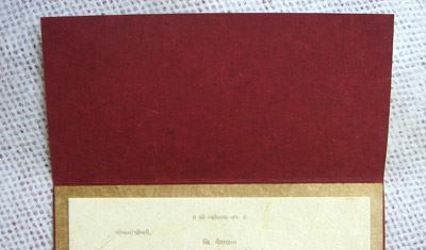 Ornate Inc is a designer and manufacturer of high quality wedding invitation cards located in the city of Mumbai. 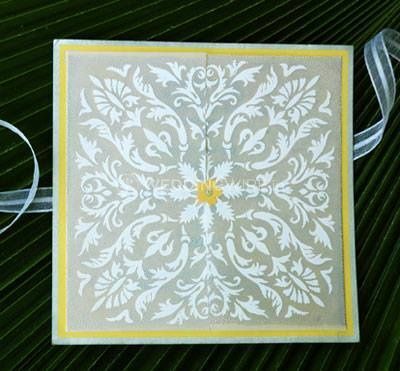 It's a team of highly experienced and professional craftsmen and artists who, with creativity and innovation, have designed hundreds of different wedding invites. 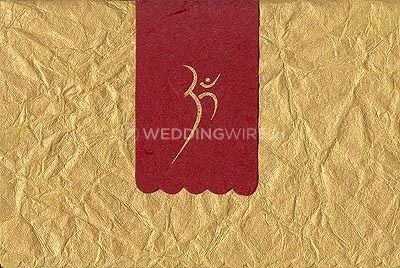 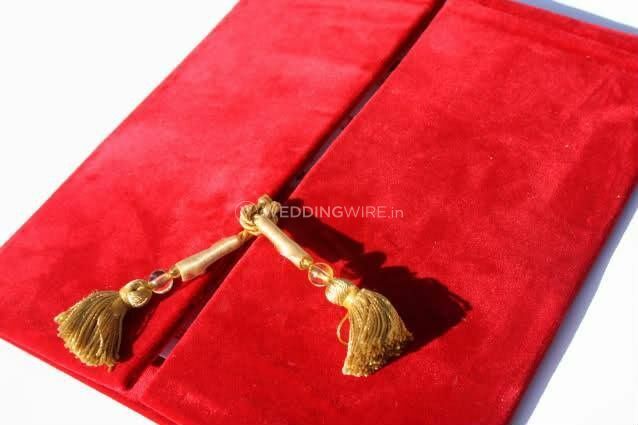 Using high quality paper and offering you the possibility to customize their designs as per your taste, it hasn't failed to impress couples all across the state.